The New Orleans Hornets are reportedly going to become the Pelicans next season. 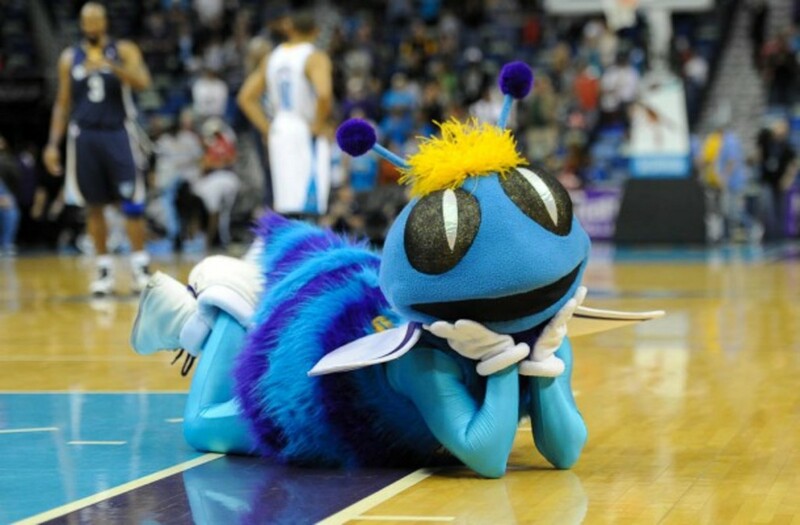 This has apparently been the works ever since Tom Benson purchased the Hornets back in April, and will probably move pretty swiftly so long as no one in the league office objects. And if we’ve learned anything over the past 12 months, it&apos;s that the only time the league office objects to something Hornets-related is when it involves them trading Chris Paul to the Los Angeles Lakers. According to Yahoo! Sports, Hornets brass considered “Krewe” and “Brass” (both of which are better options) before ultimately settling on Pelicans. Benson also owns the rights to the nickname Pelicans, so that helps. What do you think: yay or nay on the new name? NBA Rumors: Lakers Want to Trade Pau Gasol to Hornets for Ryan Anderson? 2010 New Orleans Hornets: Better Times Ahead?